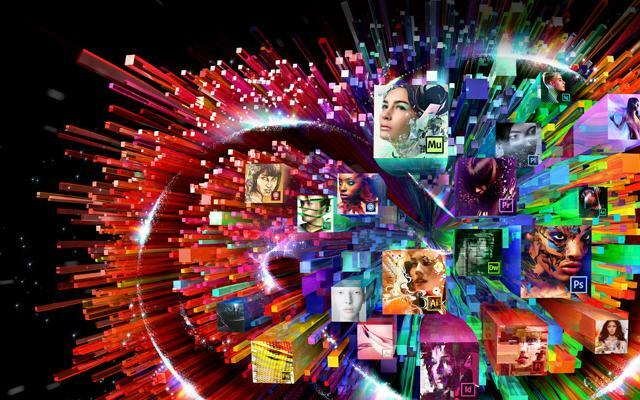 Adobe CS6 is available sin May 7th 2012, for OS X and Windows. Creative Cloud will be ready on May 11th, its their new distribution plataform for online software via a monthly subscription. If you are a web designer it is quite expensive to pay $1,899 for Photoshop, Flash, Fireworks, Illustrator and Dreamweaver, it is like paying for a very expensive desktop computer. With theses economic standards, Adobe is almost forcing people to acquire their software via illegal routes. In my opinion they should learn from Apple, whicho nly charges $29.99 for its Os X Lion.